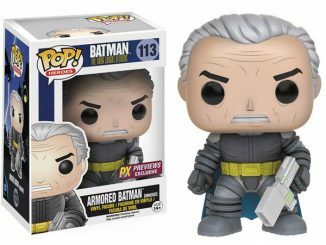 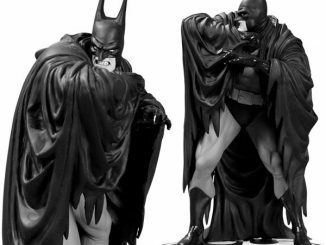 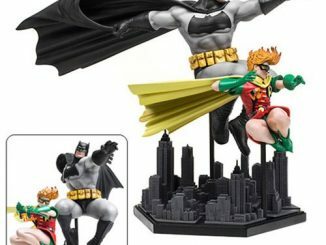 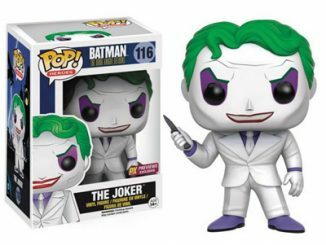 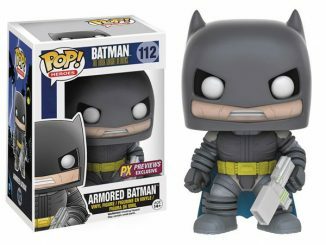 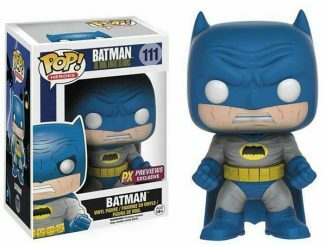 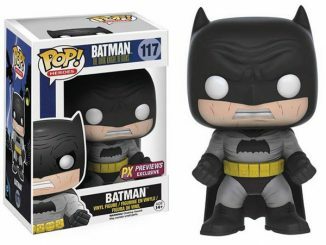 Say bye to the Boy Wonder because the Batman: The Dark Knight Returns Carrie Kelly Robin Pop! 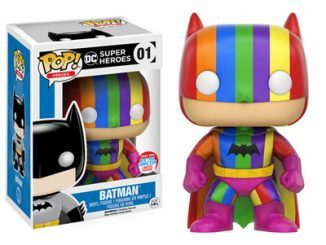 Vinyl Figure reveals that a Girl Wonder is now part of the Bat family. 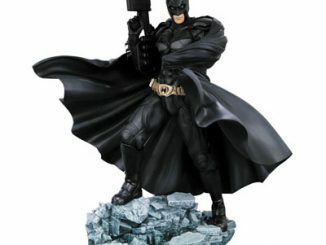 The figure will stand approximately 3 3/4-inches tall and she’s armed with her trusty slingshot. 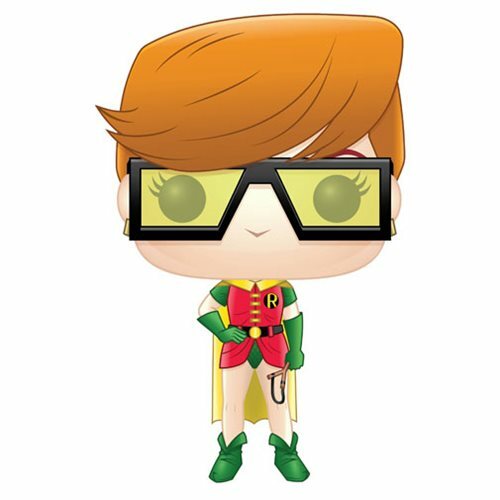 The Batman: The Dark Knight Returns Carrie Kelly Robin Pop! 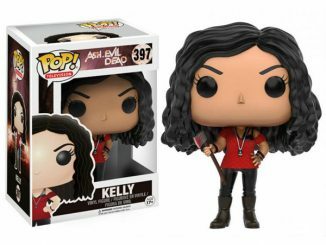 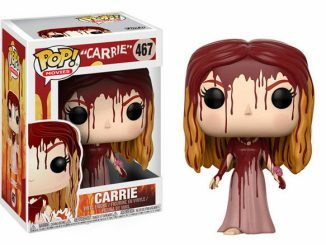 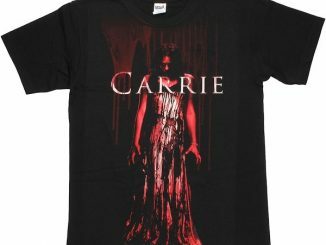 Vinyl Figure will be available March 2017 but it can be pre-ordered now for $12.99 at Entertainment Earth.